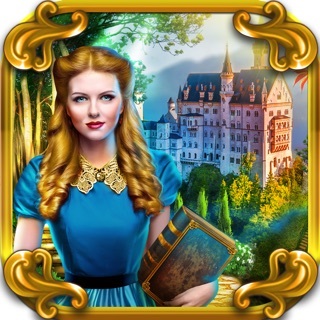 Journey through steampunk cities and magic forests on your quest to foil a conspiracy against the royal family in this stunning 3D hidden object puzzle adventure! 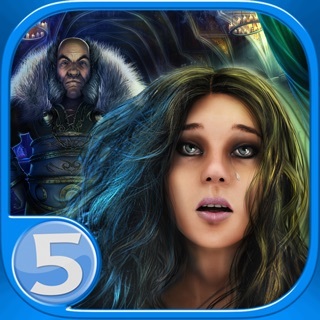 This puzzle quest is a hidden object adventure game at its best, which grabs your attention from the first minutes. 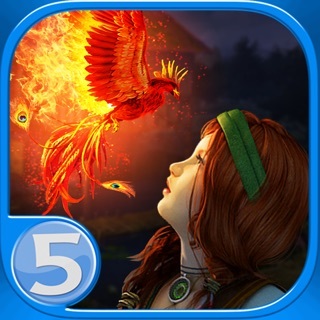 As the story unfolds, colorful fantasy art and 3D videos get more and more involved with the quest. 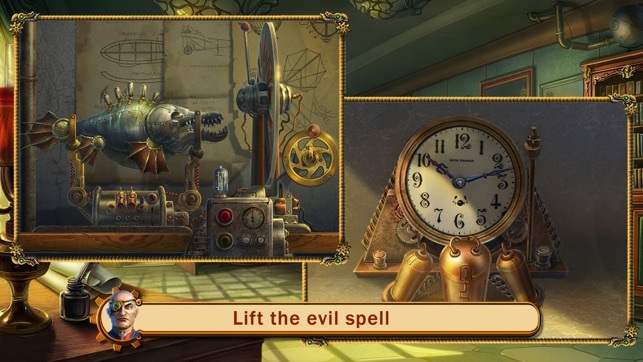 Team up with Tim the Robot and embark on an a mystery adventure in a whimsical steampunk setting. Explore locations for hidden items and collectibles, meet fairy-tale characters and unlock numerous bonus features as you progress. 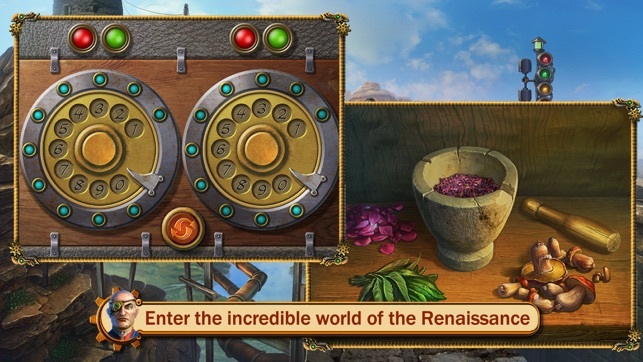 Not only this game is eye candy, but also a sophisticated treat for all HOPA fans. 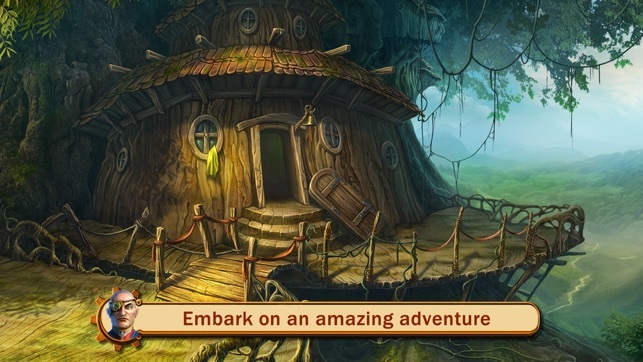 Hidden object scenes are beautifully drawn and wisely put to fit the story. 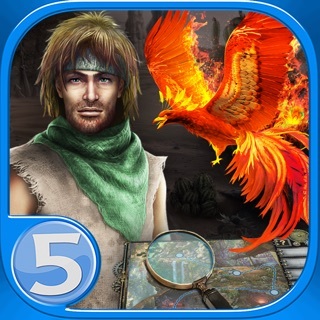 Finding games fans are going to enjoy the variety of seek-and find modes. 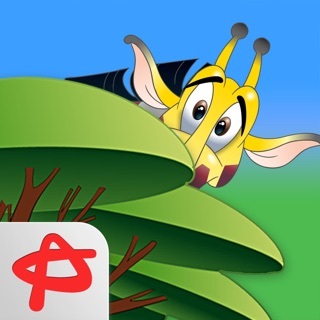 As you progress, you are to find hidden objects by world list, outlines, associations, parts and more. 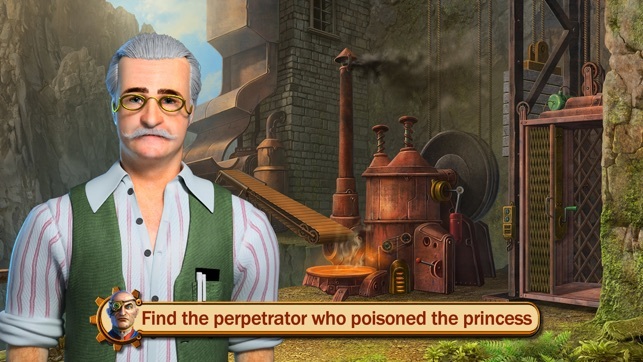 There are also a few hidden object puzzles based on find-and-apply principle. 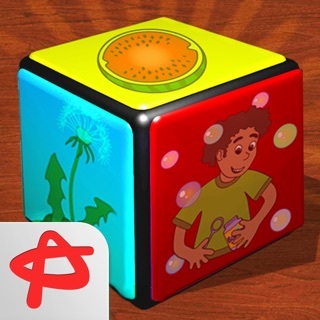 As for mini-games, they are mostly Math puzzles, matching games and brain-teasers. In a word, this HOG is well-crafted family game with good length to enjoy. Dear Players! Thank you for your feedback! * This update includes improvements that will provide you with a better gaming experience. We constantly strive to make our games better, so your feedback is always welcome. 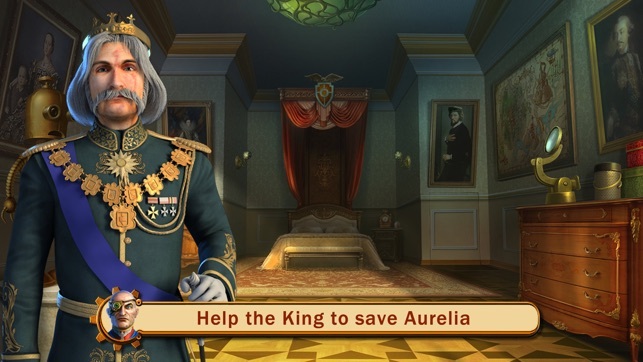 Thank you for playing Kingdom of Aurelia:Mystery of Poisoned Dagger! one that I have played. Really enjoying them. Great to know there are new games out there! Good game. This game was average at best. You could customize settings. The storyline was easy to follow, although there was no journal. Objectives were regularly updated. The graphics were unsophisticated. Inventory was labeled and interactive and there were complex items to assemble. You had a little robot to help you reach certain items that were too high. There was a marked, if so customized, teleport map to transport you briskly from one location to another. I didn't notice any collectibles. The game wasn't very long, even with the bonus adventure. Th HO scenes did have variation. I didn't have an issue using inventory or with the combination of items. The trick was not to drag any item; I just clicked on it and then clicked again where I wanted to place it and that seemed to correct the problem. The puzzles were simplistic and there weren't that many of them. It seemed like for the most part you fixed equipment in this game. I was bored and not intellectually challenged. The price was $4.99, and I feel that this was way too expensive. After playing games from EIPIX and Elephant, this one was a let-down. I am in total agreement with KimTwilight. Lynxie sends 💋😘❤️ to the DTE! This game is a nice change from the crap big fish has released in their last few games. I couldn't stop playing it! There are a few imperfections but quite honestly they didn't take away from the overall game experience. I loved it! 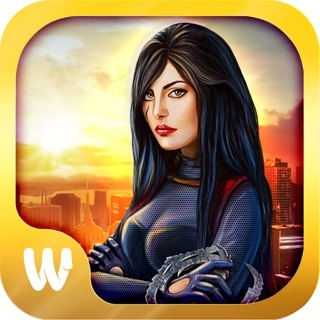 It has everything we look for in this genre game & the I thought the graphics were fantastic. A nice change from all the Eipix games big fish releases lately. 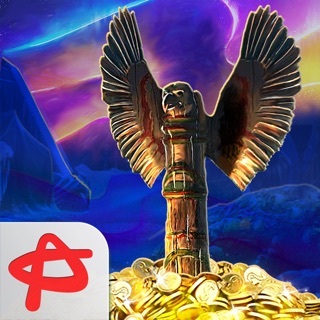 I've played a few games by Shamen games and I've enjoyed them all. This is no exception. It's a must buy! 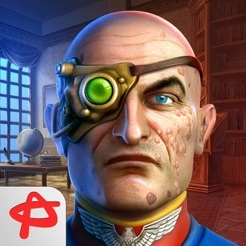 Thanks Absolutist for stepping up and bringing us some incredibly enjoyable games of this genre. It's nice to have another developer to turn to. You've become a favorite of mine. Keep up the good work! Buy it gamers! No disappointment here!